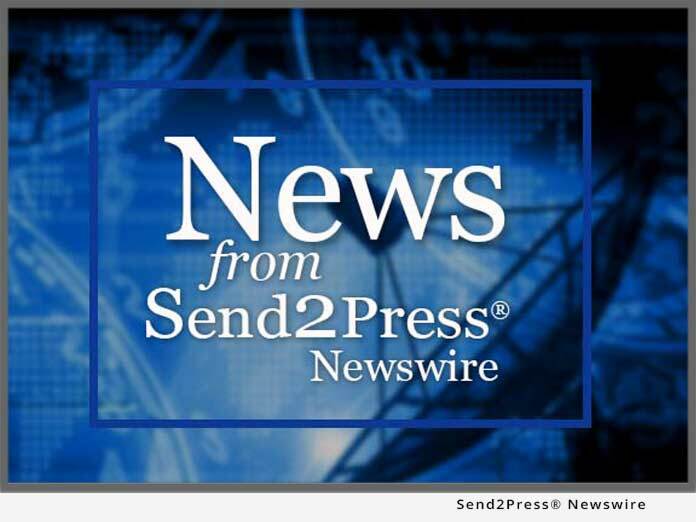 SAN DIEGO, Calif., May 8 (SEND2PRESS NEWSWIRE) — Local author Jim Musgrave is featured on Sniplits’ beta test site. Anyone with a digital music player, smart phone or laptop understands the hunger for new content. Now, with the launch of Sniplits.com, there’s a new source for entertainment on the Internet. Sniplits(SM) is publishing audio short stories, packaged as DRM-free MP3 files and playable on virtually any device capable of playing digital music. Sniplits launched its website with 85 audio shorts, ranging from about one minutes in length to nearly an hour. The stories represent the work of approximately 50 authors, including “What Were You When You Were Alive?” by Jim Musgrave (a.k.a. Efraim Z. Graves). The author, who also teaches English classes at Grossmont Community College to students online and in the classroom, wants his students to understand the problems of modern veterans returning from war, and this story was his attempt to get them active politically. To market his story, Musgrave adds a signature to his emails and cell phone text messages: What Were You When You Were Alive?